Lizzy Ward never meant to end up working the streets of Piccadilly. So when a mysterious noble pursues her, it seems her luck is changing. But though Lord Hays offers to grow Lizzy's fortunes, his price is unexpected. She must masquerade in the sumptuous gowns and social mask of a true lady. With the stakes so high, love is out of the question. But as Lizzy navigates the fashions and faux pas of the London elite, she finds her tough facade failing her. 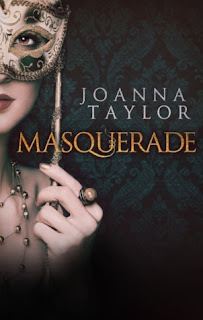 Lord Hays wants to show her that nobility is more than skin deep... and as the connection between them grows, it's no longer certain who's wearing the mask. At the beginning I was very attracted to the cover and thought the premise was good, but when I started reading the book I knew something was off... At the end of the book the author mentions that this story has been inspired by one of her favourite movies, but that is not hard to guess from the very beginning, since it literally follows step by step the original plot. I do like retellings, but this one didn't strike me as one. There's not much originality, it's quite predictable and at times it's all a bit too flat. I had to put it down more than once despite being a novel that it's supposed to be read in a few hours. 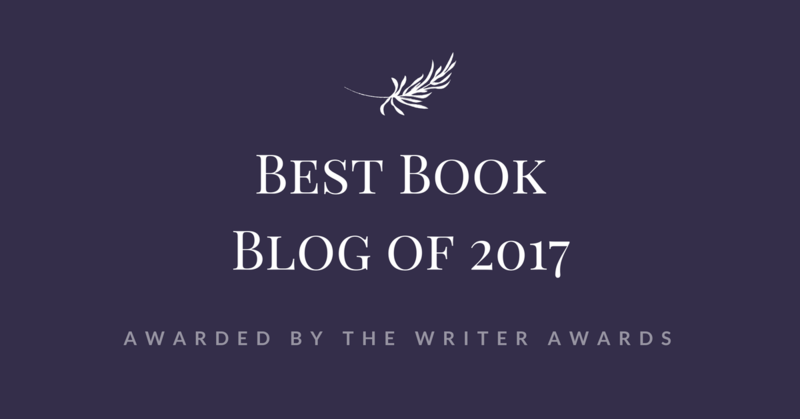 Unfortunately, it didn't work for me, but if you're up for a light read and appreciate a story already told but set in another time period—which was the real fascination of the book—then you're probably going to enjoy it.